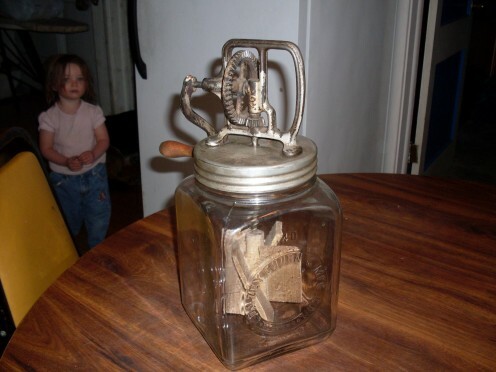 Pictures and text showing how to make fresh goats' cream butter at home, with an old-fashioned churn. 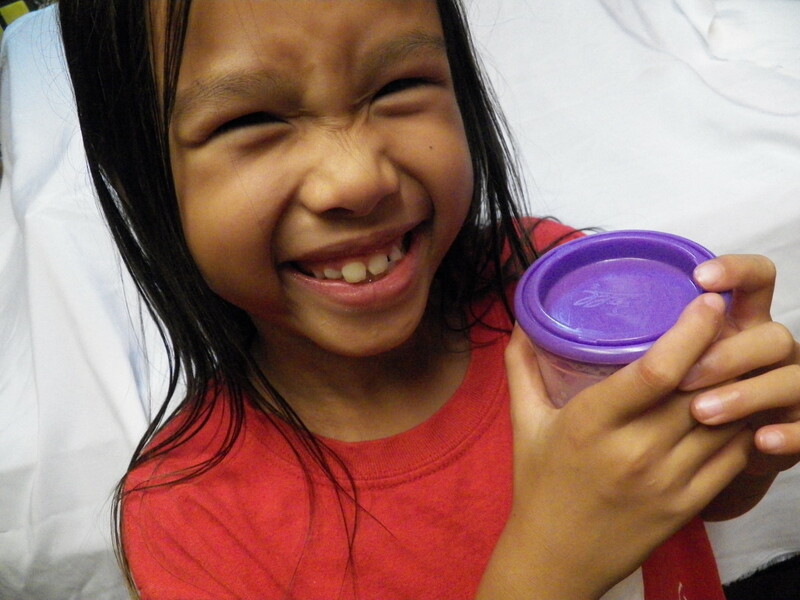 (May shake in a jar, too.) Tips on equipment, goats' butter uses, also troubleshooting. Roasted garlic herb butter is a work of art—but no one needs to know how ridiculously easy it is to make. Great for bread, vegetables, or for roasting or finishing meats, you'll look like a rockstar! Shell fish will taste great dipped in your own golden streaming and rich, solid free drawn butter! 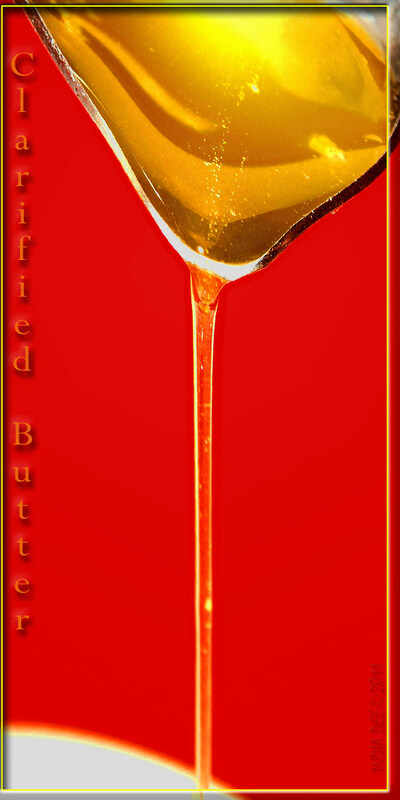 A Simple to follow video guide for making "Clarified Butter" (drawn butter). Step by step written directions to print out or bookmark are also found. Whether you have aversions to dairy, are watching your weight, or just don't have butter on hand, here are some substitutes I've tried and loved in my baking adventures! 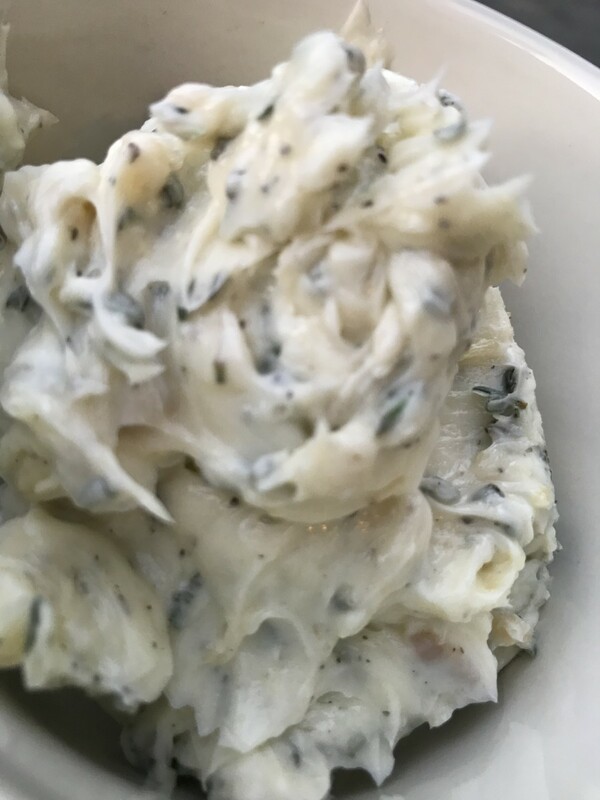 Herb butter is an incredibly simple and easy way of making butter more tasty and interesting. 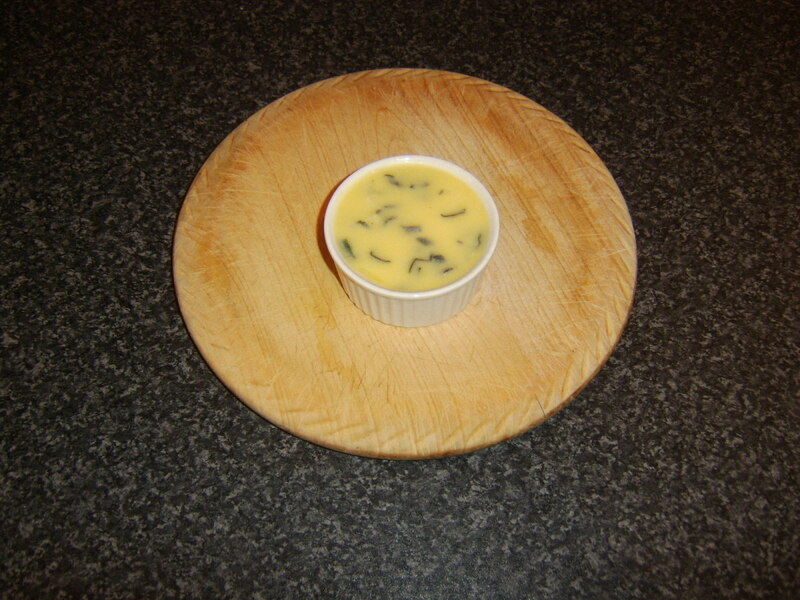 This page shows how to make basic herb butter and provides serving suggestions. 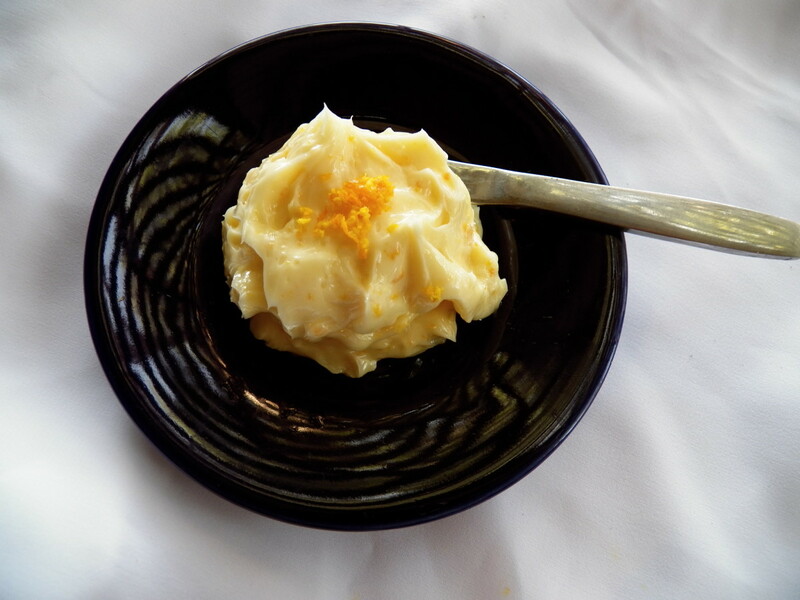 Pure ghee sweets are mouthwatering. 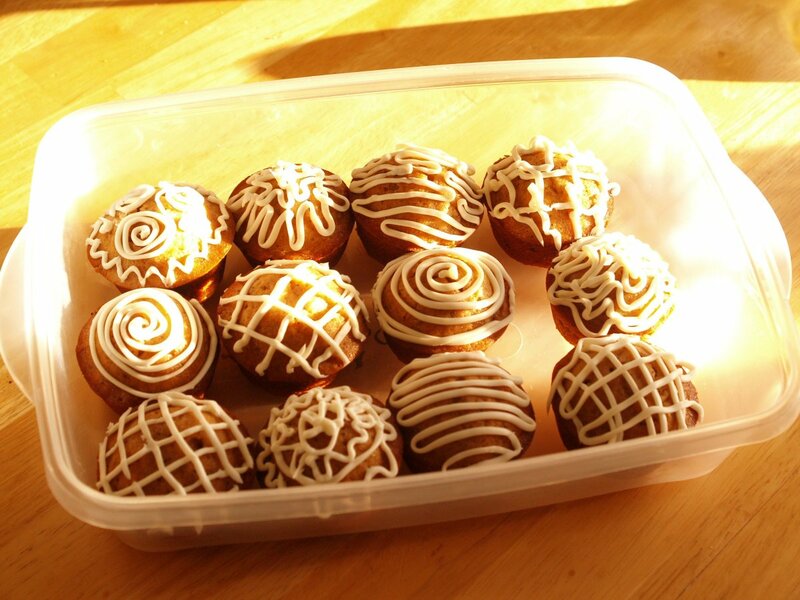 Though we intend to cut down on fats, once in a while indulging on sweet treats is a happy experience. 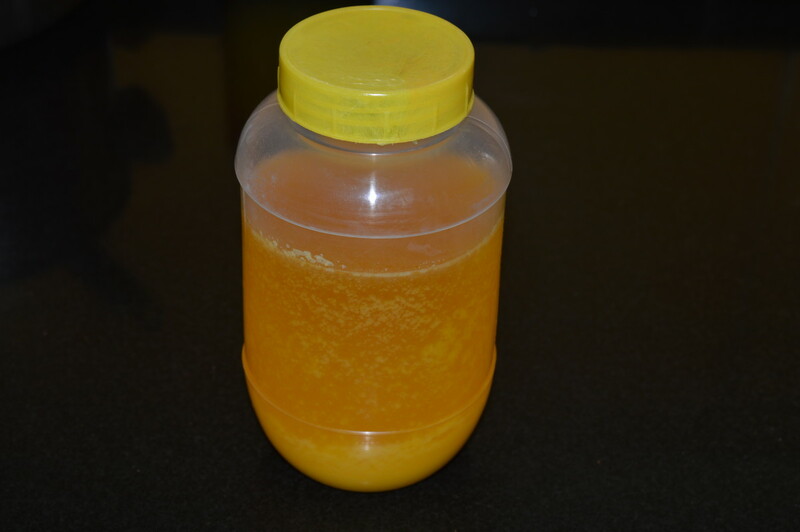 Ghee is used in both sweet and spicy dishes.